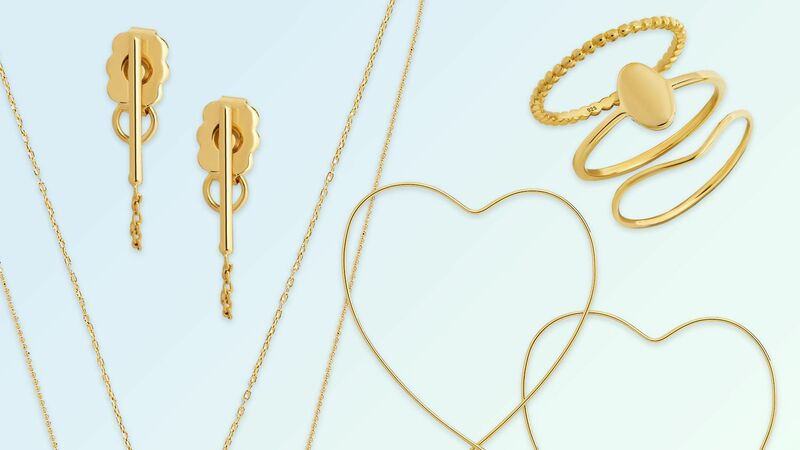 Fashion industry favorite e-tailer BaubleBar has launched fine jewelry, just in time for all your holiday shopping needs. 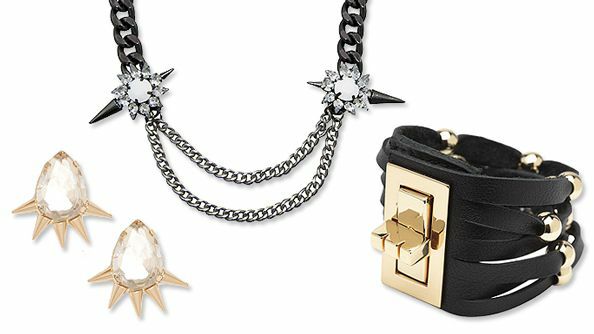 From spiked earrings to leather bracelets, channel Tris with this daunting arsenal of 22 no-nonsense jewelry pieces. 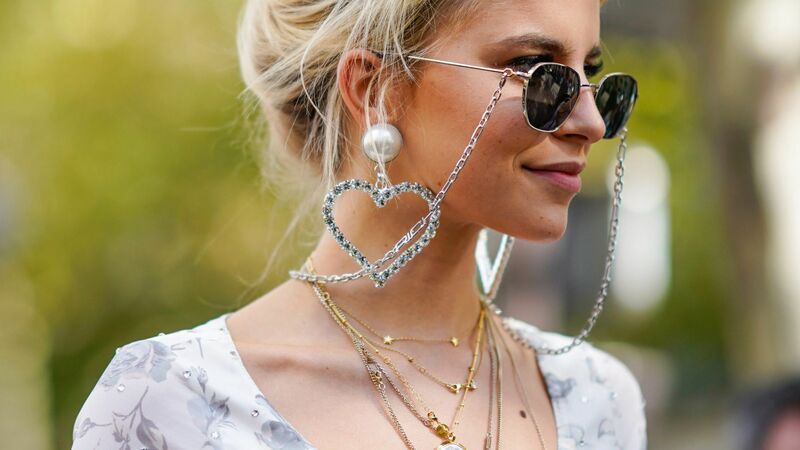 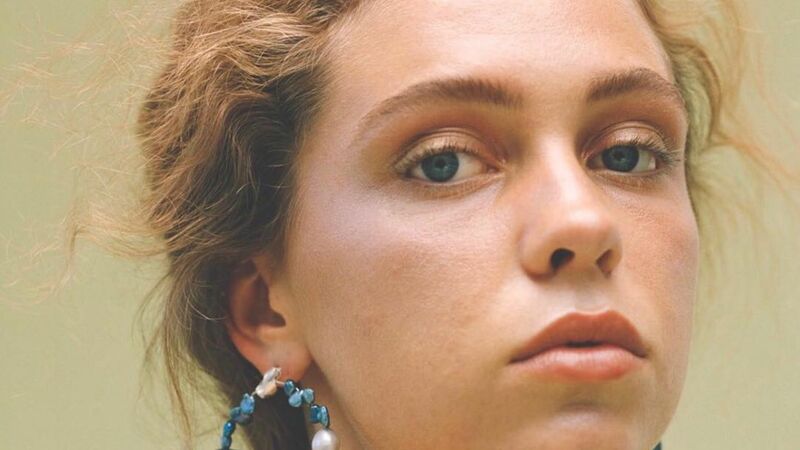 Here is the ultimate guide to shopping for birthstone jewelry—because nothing is quite so special as something personalized.